After consolidating its mid-size range with the CB300R and CBR650R, Honda has now launched the 2019 Africa Twin in India. The adventure tourer comes with second generation Dual Clutch Transmission (DCT) which saves you from gear change hassles. There are different modes which you can select depending on what kind of a terrain you are riding. The second-gen DCT gets a G switch which accelerates ‘aggressive gear shifting’ to provide better control in dirt/gravel-filled corners. The Incline Detection Technology detects if the motorcycle is going up or down a slope and the ECU makes appropriate gear selections accordingly. 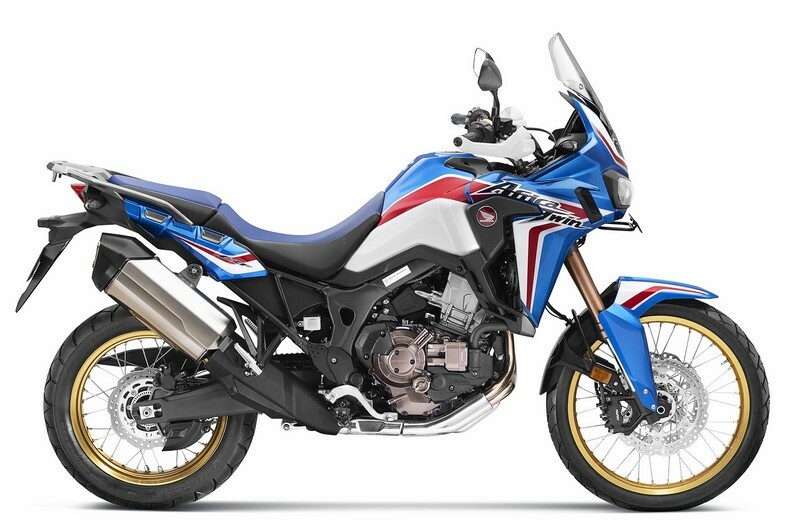 Other features include Throttle by Wire, Honda Selectable Torque Control (HSTC), ABS, Showa cartridge-type inverted front fork, pre-load adjuster on both wheels and an option of adjusting suspension etc. It continues to be powered by the same 999.11 cc parallel twin engine which produces 87.7 bhp of peak power at 7500 rpm and 93.1 Nm of max torque at 6000 rpm. 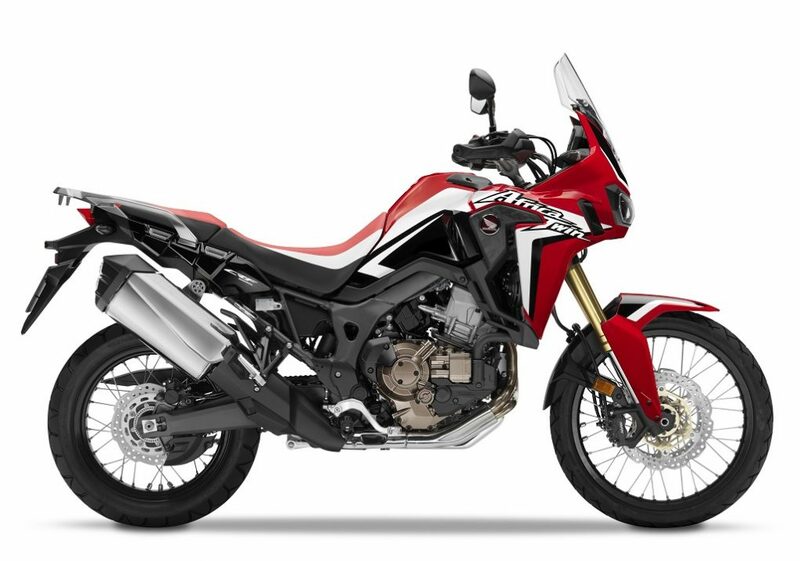 As compared to the older version there has been an increment of Rs 27,000 on the motorcycle. Bookings have commenced at all the 22 Wing World dealerships. But do note that only 50 units have been earmarked for India for now. The motorcycle is available in the fresher Glint Wave Blue Metallic colour.